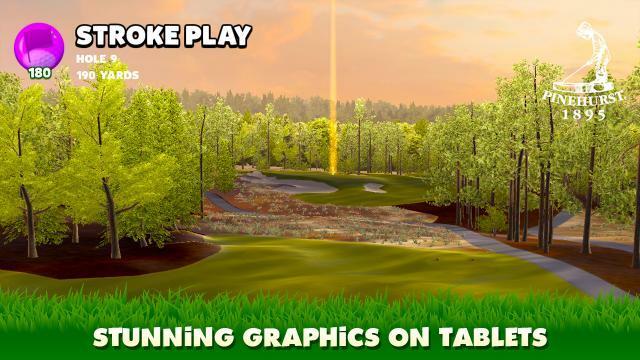 Play through fast-paced golf challenges on the most the most spectacular PGA TOUR® courses in the world, including TPC Sawgrass and Pinehurst No. 2. 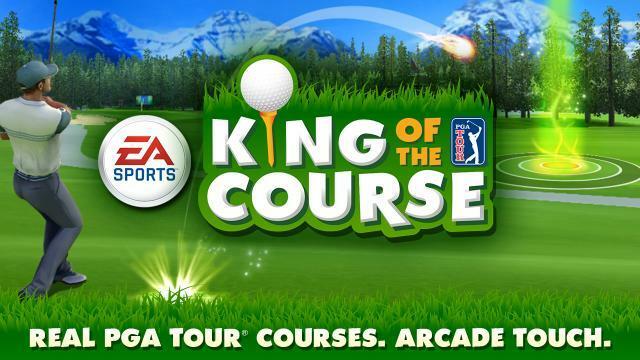 Fire up powerful boosts and compete with friends to win crowns and become King of the Course! 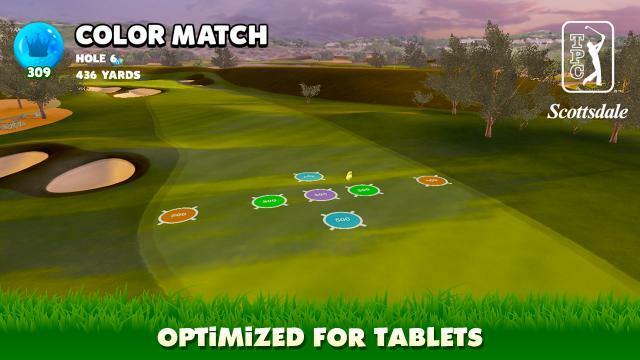 Discover a fresh approach to golf gaming with a variety of quick-play challenges including stroke play and trick shots. Hit the bullseye, land on floating platforms and even skip across water! More than 300 challenges await you on some of the best PGA TOUR courses in the world — TPC Sawgrass, St. Andrews, Banff Springs, TPC Scottsdale and Pinehurst No. 2. Learn tips and tricks from Bubba Watson, Ian Poulter, and Keegan Bradley. Then put their advice to the test when you face them in boss battles! Use strategic boosts to change the laws of physics and bend time to compete in ways you never thought possible.